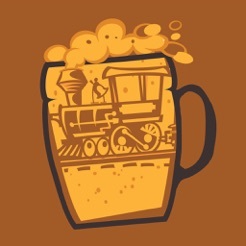 Experience Rails & Ales like never before with our app! 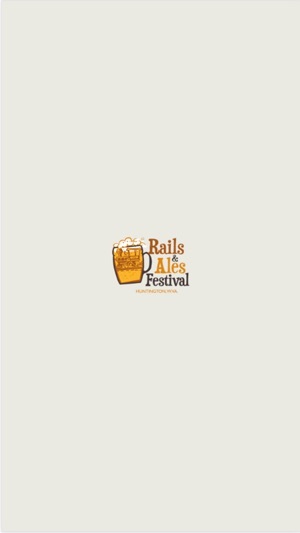 Browse participating breweries and easily locate them on our venue map. 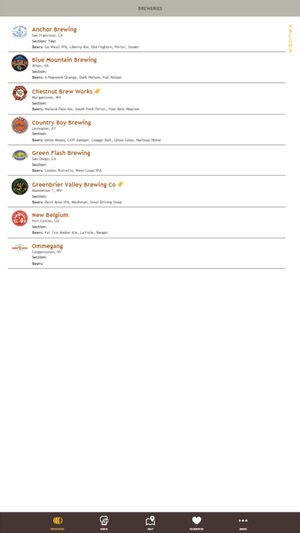 Read up on the brews offered, rate them, and take notes on your favorites. If you need a break from beer, no worries! Our app includes information on participating restaurants, vendors, and other sponsors, as well as our amazing musical lineup.